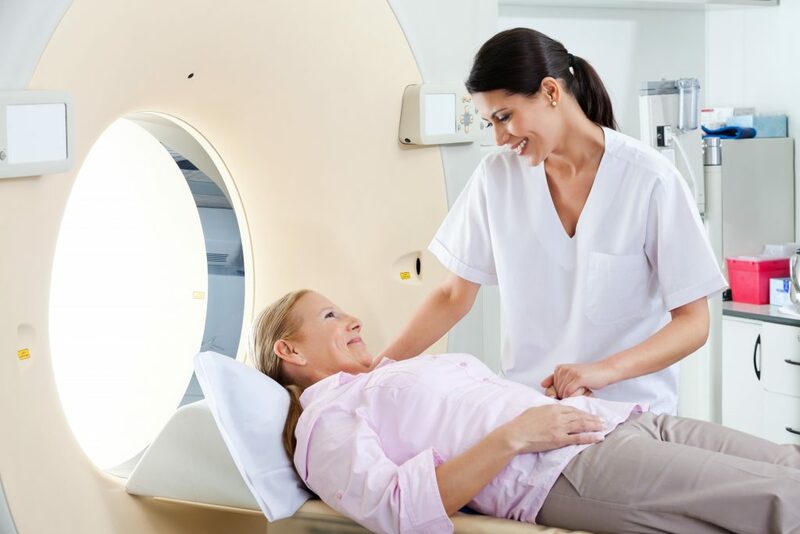 CT and MRI scanning all performed on site at most locations. Ultrasound, with guided biopsy where indicated at most locations. Full range of blood tests, including allergy testing, carried out on site. Paediatric surgery at the Royal Free Hospital, Hampstead. Adult surgery at the Hospital of St John and St Elizabeth, The Wellington Hospital, St Johns Wood and the London Clinic.